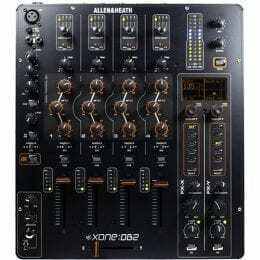 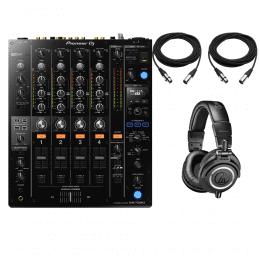 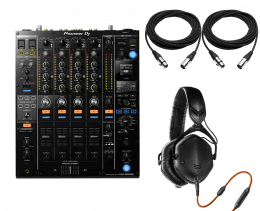 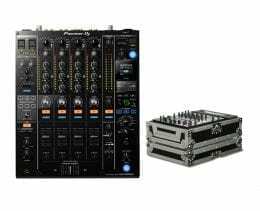 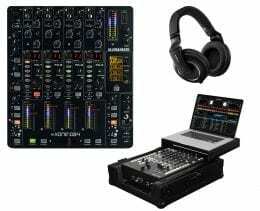 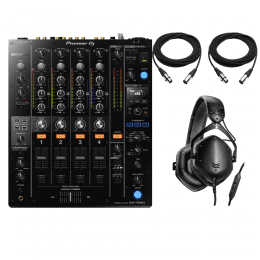 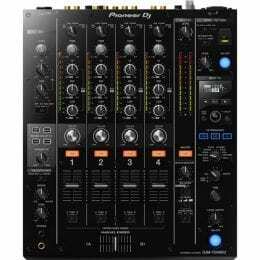 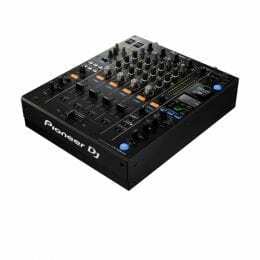 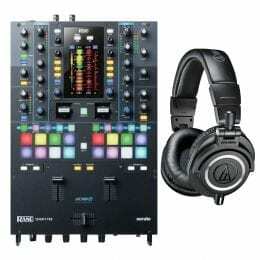 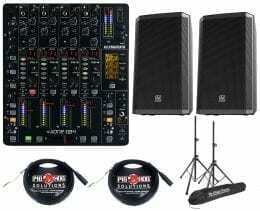 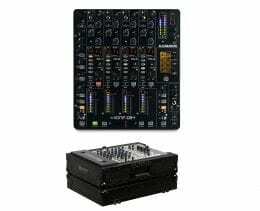 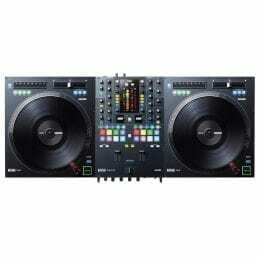 Pioneer DJ DJM-750MK2 4-Channel Professional DJ Club Mixer with USB Soundcard + Audio-Technica ATH-M50x Monitor Headphones (Black) and Cables. 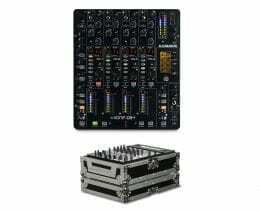 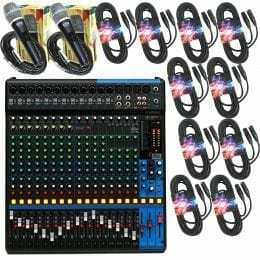 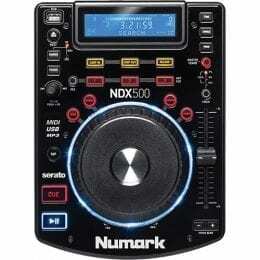 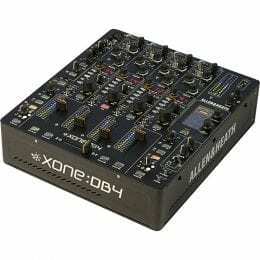 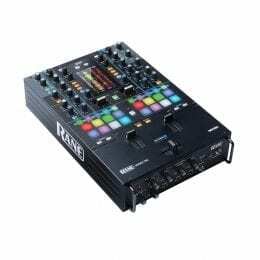 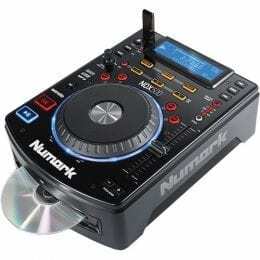 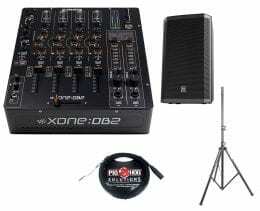 Pioneer DJ DJM-750MK2 4-Channel Professional DJ Club Mixer with USB Soundcard + V-MODA Crossfade LP2 Special Edition and Cables. 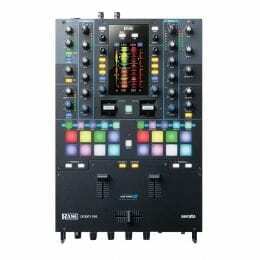 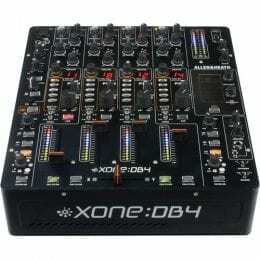 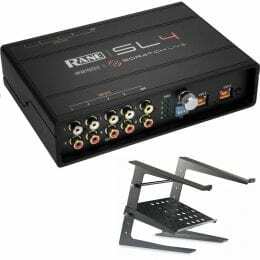 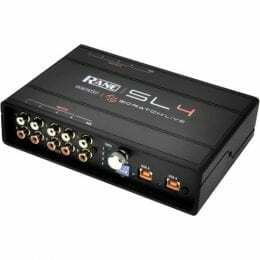 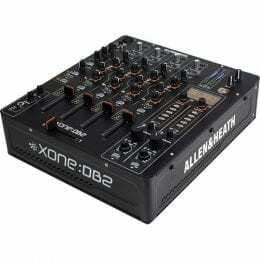 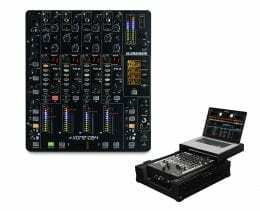 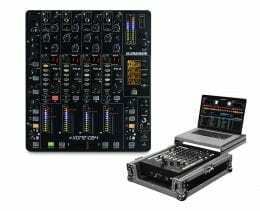 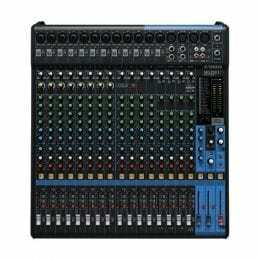 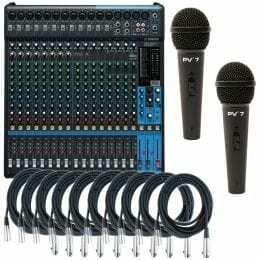 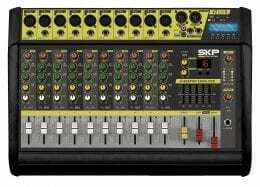 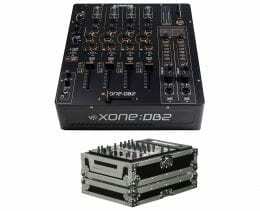 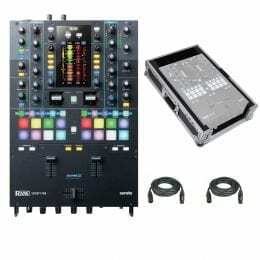 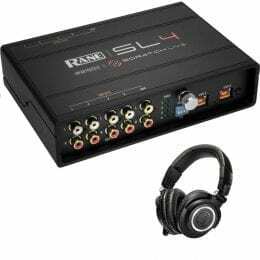 RANE DJ SL4 5-Channel Interface for Scratch Live + Laptop Stand.